To finish of our last weekend at Peak Park in the city of Buena Park, we had the pleasure of having City Net, a team of nonprofit professionals who work to end street-level homelessness in a city through the coordination of community efforts and activities, as they split up their team into two groups: Group 1 on Saturday (OCR Training + Yoga) and Group 2 on Sunday (OCR Training only). 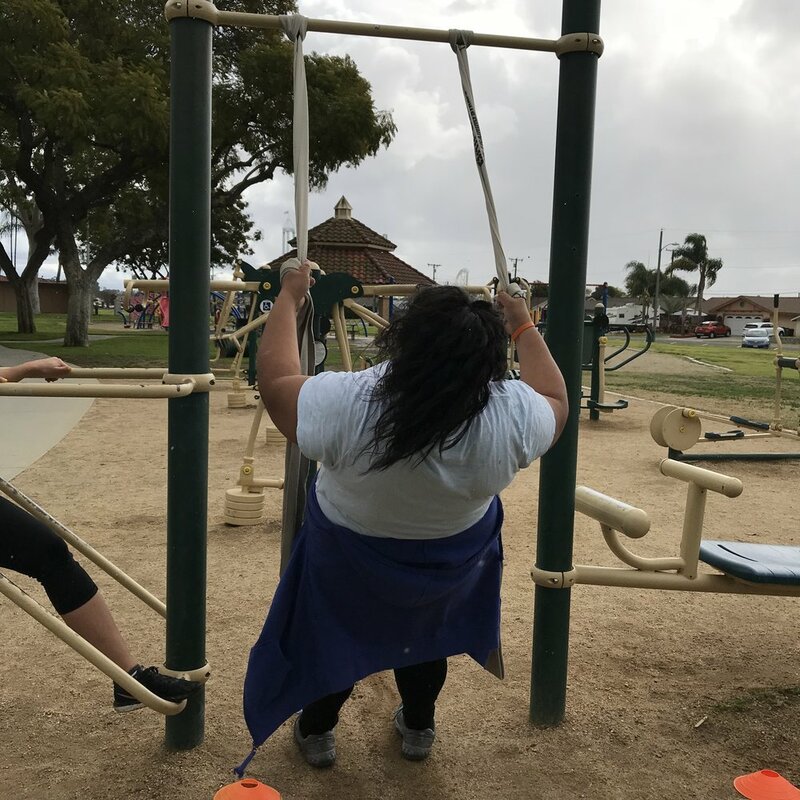 With their initiative to Move More and Eat Healthy, it was a perfect way for them to try our outdoor obstacle course race (OCR) training program. Despite everyone's fitness levels and unpredictable weather on Saturday, it was great to see all of their effort and enthusiasm as they trained HARDKOUR in the rain! They got wet. They got dirty. And they got a killer workout..as a team! 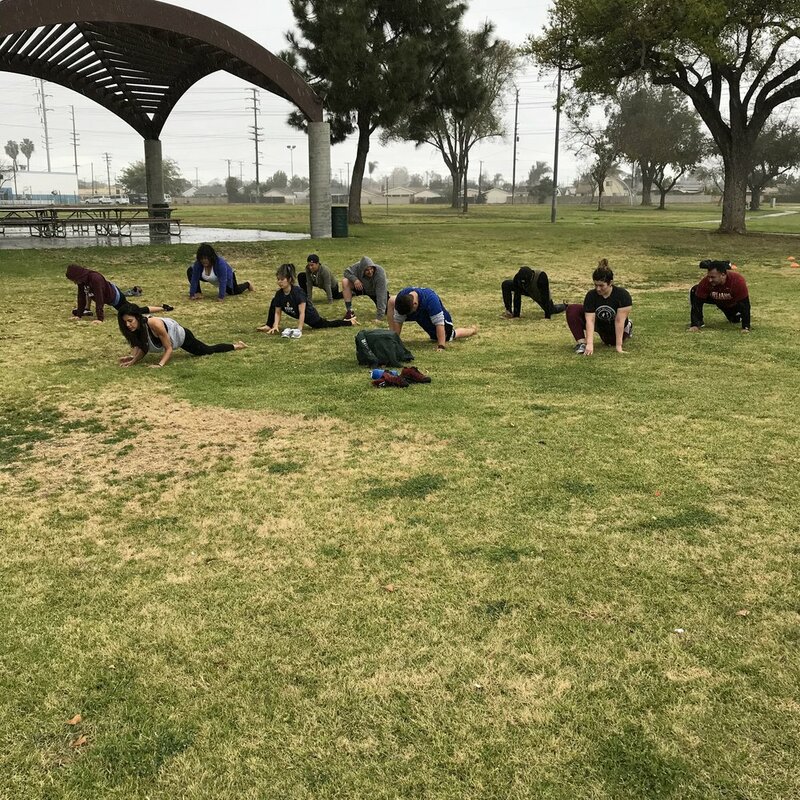 As mother nature was not cooperating at the tail end of class, we had a rare opportunity to do our HKyoga in the rain. 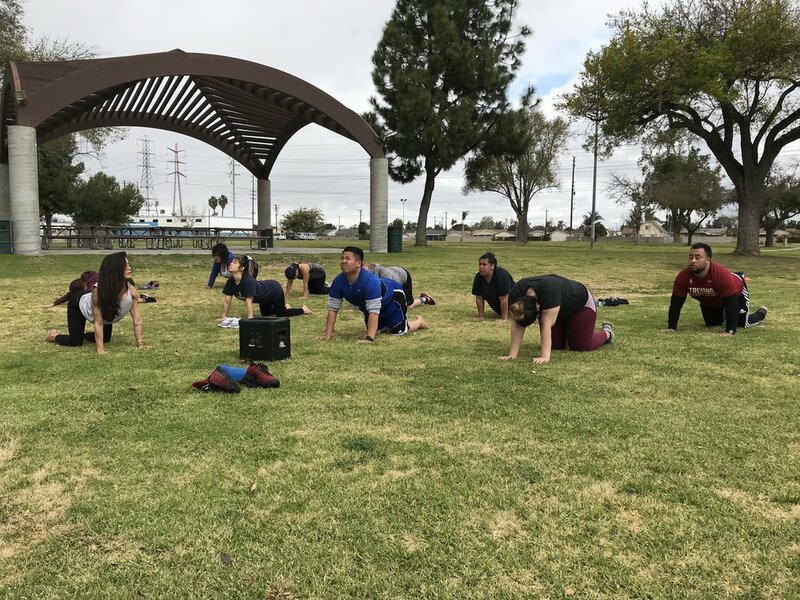 In Southern California, this is not something that everyone can say they have done before, but #WEAREHARDKOUR; rain or shine, the HKP team and City Net were being one with nature and kept training! Overall, it was a fun time with the City Net team, who provide such a profound service to our local community. 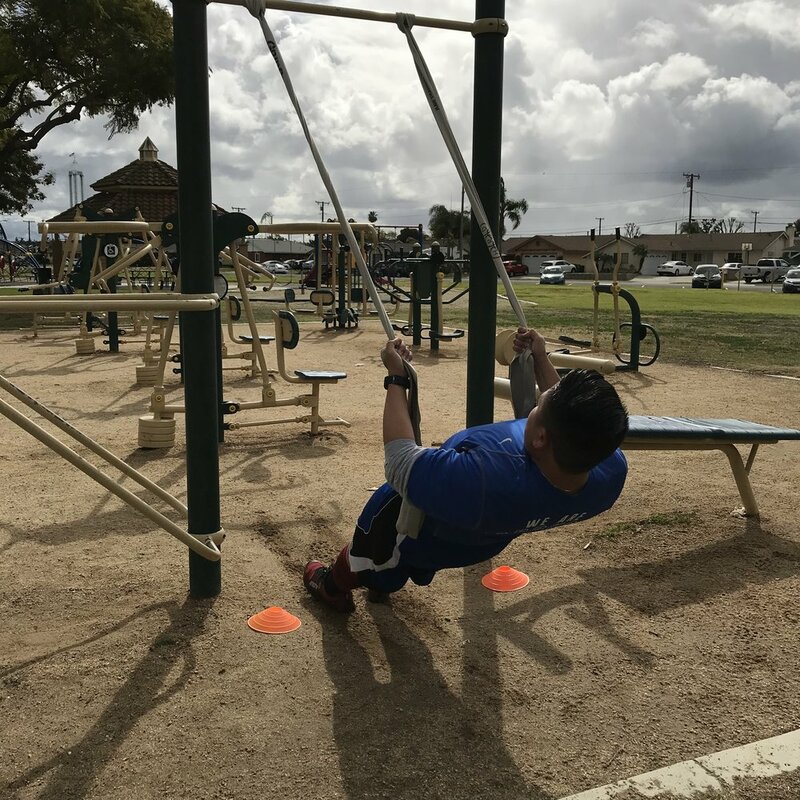 It was our pleasure to provide a platform for them to get outside, workout with us and burn some calories. 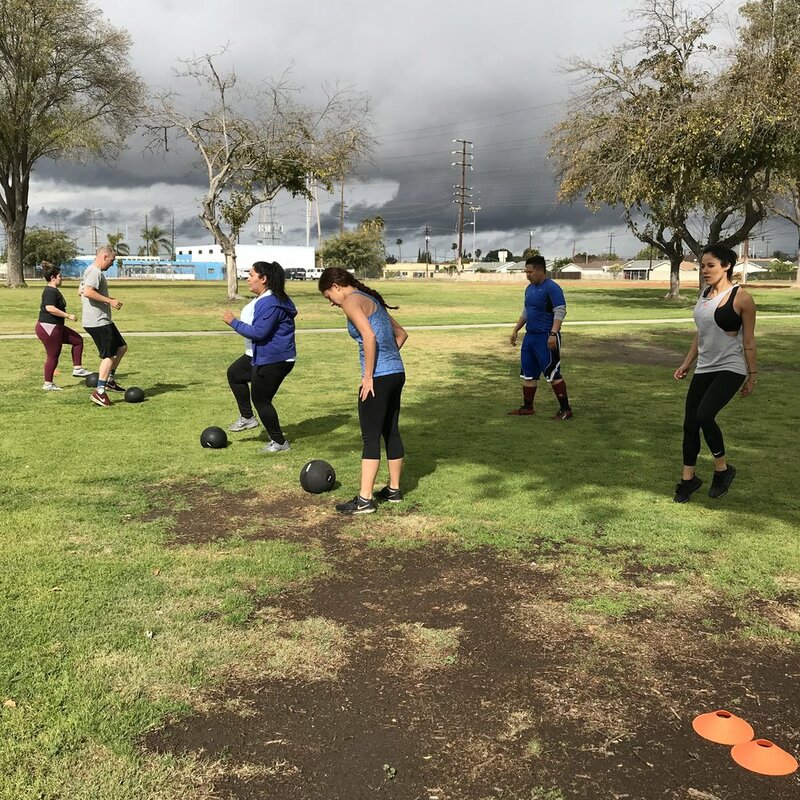 Huge thank you to Chelsea for reaching out to us and giving us the opportunity to share with City Net what Hardkour Performance is about and what we have to offer; But also educating and making us more aware of homelessness in Buena Park and the neighboring cities. For more information about City Net, click here. For more information about Move More and Eat Healthy, click here. 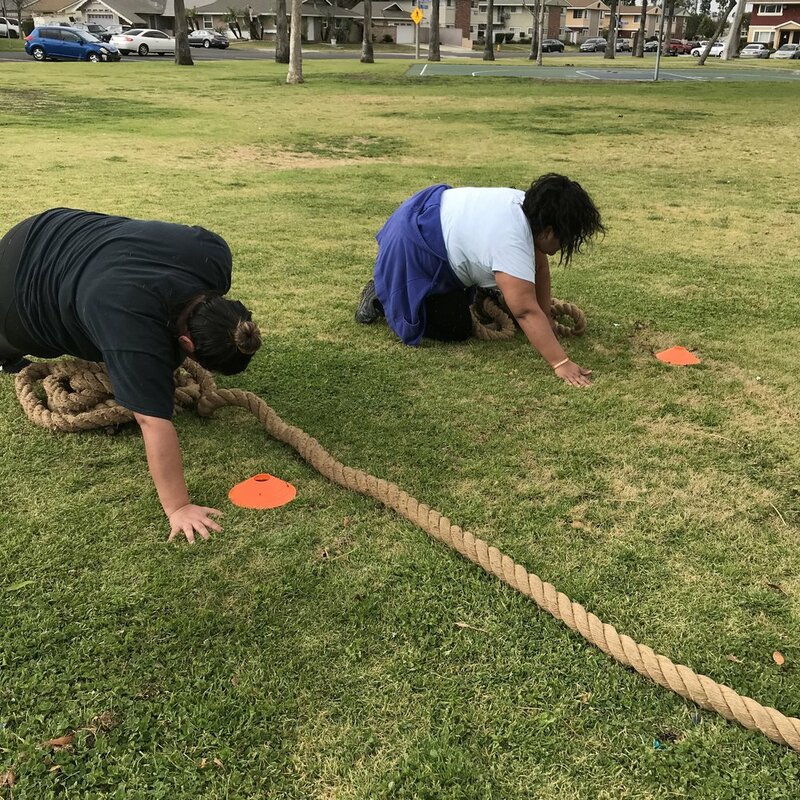 If you would like your company to try a class as a team building exercise or health & wellness program, feel free to contact us to inquire!